How does this Sportsbook comparison page work? Use the table to compare the strengths of different sportsbooks. We list the key features of the best online sportsbooks, focusing specifically on the details that we think you should see; the sign up bonus, the reload bonus, the payout policy and any perk the sportsbook loyalty program offers. Use the tabs on the left side of the page to select the criteria you wish to use to compare operators. If by example you choose "Best Bonus" the table will automatically display all sportsbooks offering the highest bonus first. We also an individual review of each sportbook which contains important information and state our opinion of the operation. We believe our opinion is important to you because we’re free, independent and compare the best online sportsbooks as well as offering exclusive deals you can’t get anywhere else. You may wish to take a look at specials listed in the "offers" directory. We believe providing you with detailed information is essential to help you choose the sportsbook that best suits your betting requirements. Once you have weighed up your options, click on the button "Go to Site". You will be sent through to the sportsbook’s website where you can register for the product directly. 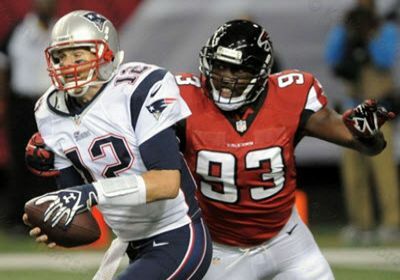 5Dimes has everything from boxing to baseball, handball to hockey, and formula one to football. And that's only a sample. 5Dimes has the biggest variety of sporting events throughout the world, and some events you would never expect to have the opportunity to wager on, like European water polo. And there's an endless amount of choices in wager types, including straight bets, parlays, teasers, pleasers, monsters and if bets. Rolling if wagering can be applied to most pending plays. New Player deposits from $100 to $400 will receive a 50% Free-Play Reward, up to a total of $200 in Free-Play. If the deposit amount exceeds $400, and is up to $2000, it will also qualify for an extra 20% Free-Play Reward. 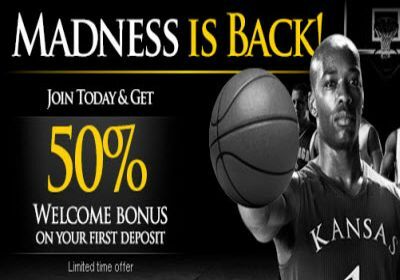 Up to $500 in Free-Play to use in the sportsbook. The amount of your reward is based on the amount and method of your reload. The reload deposit must be between $250 and $2500. 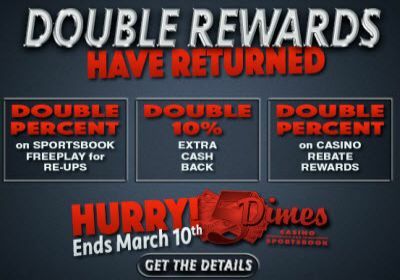 Earn up to a 20% cash back rebate on all of your overall losses in 5Dimes Sportsbook. The cash back is calculated using the following formula: (new deposits for the period) - (redemptions for the period) - (current & pending balance) - (accumulated winnings from previous periods) X (rebate percentage) = (cash back award). You can receive a 20% rebate on all of your overall losses twice a year OR 15% cash back rebate on all of your overall losses once per 30 days OR 10% cash back rebate on all of your overall losses on any Tuesday. Requests processed on Mondays between 9:00 AM EST and 1:00 PM EST may not incur a transaction fee only if the method is eligible for it. Payment methods with a fee of $40 or less will get processed free of charge if no payouts have been sent in the previous 30 days and if sent on a Monday morning. 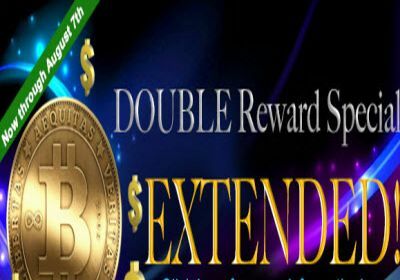 You are allowed one free withdrawal every 30 days only. North America facing spin off of a worldwide recognized brand, BOVADA embarks on its own road, armed with the experience and talent to quickly become the industry's powerhouse brand and one of the most trusted and most fun place to bet on sports. 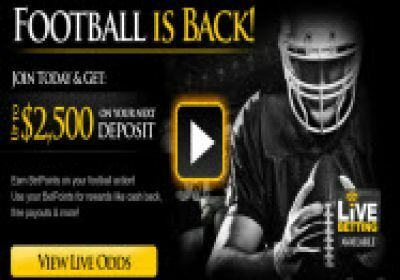 New Depositors benefit from a Free Sports Bet up to $100 - while many lean on signup bonuses in trying to earn your business, BOVADA is focused on providing free wagers up to 20% of your deposit. That free bet can be up to a maximum of $100 and it can be used on any sports market or wager type in the sportsbook. Seasonal offer, open to residents of the United States ONLY. Prize draws will take place every Monday between Dec 26 and Feb 13, 2012. One (1) random winner will be selected each week for a total of eight (8) weekly winners. Win a trip to the Bovada Party by earning entries to the draw. One random winner will be selected each week for a total of eight winners. Payouts are processed each day on a first come, first served basis and can take as little as 24 hours to process, as long as all pre-authorized or pending deposits to your Bovada account have settled. After signing in to your online account, click the Payout link on the top right hand corner of the page and follow the instructions. The most common payout method is by check. Please note that there will be a processing period once the funds have been removed from your Bovada account to the time your check is shipped. The amount of time may vary and can take an average of 3 weeks. Bodog sportsbook has its head office, and is licensed in, the Caribbean nation of Antigua. The Bodog sportsbook was one of the very first online books. And since they started in 1994, they’ve kept improving. They’re always ranked as one of the best at sportsbook review sites. 10% Cash bonus - 1x rollover of deposit + bonus before becoming eligible for withdrawal. U.S. and Canada Players only. £25 Free Bet - Place five £10 single bets to receive a £25 free bet. European Players only. Withdrawals are processed every day on a first come, first served basis and can take as little as 24 hours to process. Payout requests must be made online via the Payout page in the Manage Account section. One free withdrawal per calendar month. However you may be charged a fee if you deposit money into your Bodog account and then withdraw it without placing any bets first. 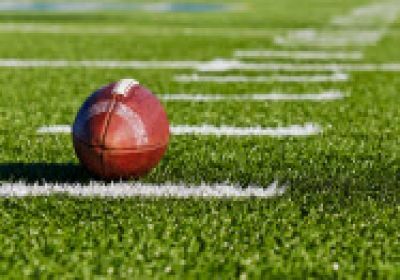 First sportsbook to post lines for over 20 years, the phrase "Where the Line Originates" will continue attracting the world’s sharpest and biggest players to Bookmaker. One of the few remaining online sportsbook to cater to recreational and professional bettors alike, Bookmaker is renowned for its world class customer service and impeccable payout record. Conditions & Restrictions: Minimum Deposit amount $100, 5 Time Rollover, Max Bonus $500. Not available for Moneybookers, Neteller or Credit Card deposits. Conditions & Restrictions: Deposit amount $100, 3 Time Rollover, Credit card deposit applies, Max Bonus $500, Basic free play rules apply. Not available for Moneybookers or Neteller deposits. BetPoints is Bookmaker's revolutionary rewards program. Unique to the industry BetPoints allows members to cumulate rewards points every time you bet sports, casino, or poker and earn valuable daily Cash Rebates on horse wagers, win or lose. Members can redeem BetPoints in exchange for rewards such as cash back, gift cards, airline miles, BookMaker merchandise and more. Qualifying criteria apply. Bookmaker Customer Service processes payout requests daily. Depending of the method payouts processing can take anywhere between 24 hours (Neteller, Moneybookers) and 30 days (Bank Draft). Normally payouts are processed anywhere between 7 to 14 days. SBG Global sportsbook is an industry leader with thousands of satisfied customers worldwide. 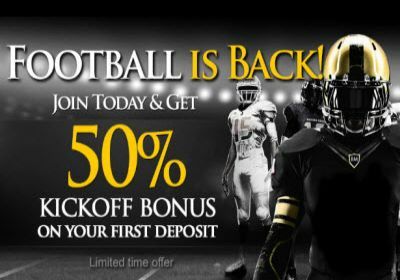 SBG Global sportsbook features some of the best sign up and reload bonuses in the Industry, over $2,500,000 in FREE Weekly and Monthly Contests and 24/7 customer service. Make your initial deposit and receive up to a 10% Sign Up deposit bonus on a maximum deposit of $10,000. 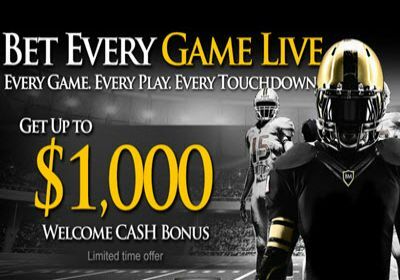 Sportsbook bonus valid for sports betting only. SBG Global re up bonus is simple and straight forward; receive up to a 10% bonus on your first new cash re-up deposit. Restrictions apply. 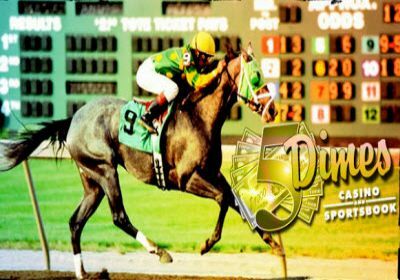 Earning points is easy, on straight wagers, props and money lines you will earn 1 point for every dollar you win. For exotic wagers like parlays (2 pts. ), teasers (3 pts. ), round robins (2 pts. ), etc., you will earn a point for every dollar you risk or win (it will always be the lowest of the 2 amounts). Any free money won through our Loyalty Points Program must be bet 5 times in the Sportbook, and 20 times in the Casino, before taking a payout. Points can be redeemed according to the amount earned on a number of free cash bet amounts, please check the SBG Global web site for redemption structure. Payouts are processed Monday through Friday office hours. Processing time depends on chosen method. Processing time can be longer for payouts to U.S. residents. Please call SBG Global World Class customer service to obtain current payout details, costs and processing time. Sports Interaction, the first online sportsbook licensed and regulated in North America, has been one of gamblers' preferred choices in the online gambling market for over than ten years. Overseen and regulated by the Kanhawake Gaming Commission, Sports Interaction features fast and secure withdrawal options and 24/7 customer service support. Providing the most generous sign up bonus in the sports betting industry, SportsInteraction awards new customers with an incredible 100% cash bonus up to $125 or countervalue. 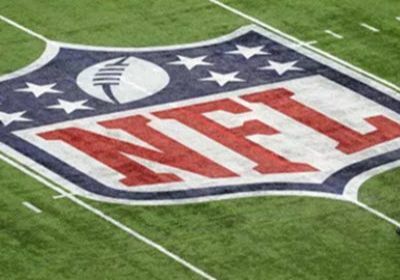 SIA frequently runs special sign up bonus promotions upping the bonus limit to $200 especially in the month before NFL season. SportsInteraction does not offer reload bonus at this time. SportsInteraction does not offer rebates at this time. SportsInteraction does not offer a reward program to its sportsbook members at this time. However casino and poker players qualify for their related loyalty programs. In 1999 Victor Chandler moved his entire business to Gibraltar, employing 350 people and becoming the largest employer on the Rock. The business now turns over in excess of £1billion and has over half a million customers in over 160 different countries. Currently Victor Chandler does not offer a sign up bonus to its new members. Reload bonuses are currently unavailable to Victor Chandlers sportsbook customers. Rebates are currently unavailable to Victor Chandlers sportsbook customers. There is no loyalty program currently available to Victor Chandlers sportsbook customers.